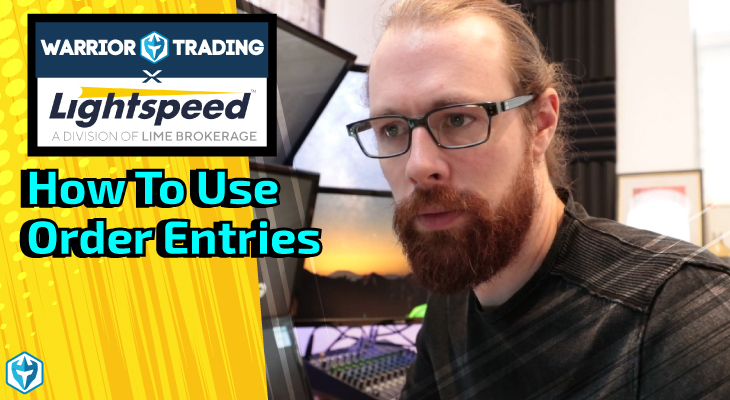 Day traders must have a set of services and tools in order to do their jobs effectively. Most of them likely already have some of the required tools. 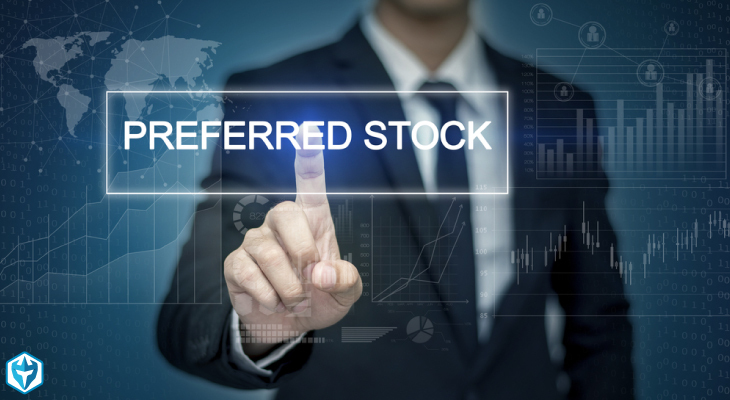 But, one of question that is often brought forward by a majority of day traders regards the type of internet they should have in order to access financial markets. Day trading internet should be fast enough that it can support instant loading of web pages. If your internet connection cannot do that, it may not be sufficient enough for day trading. In the world of day trading, thousands of data points stream to your computer every second, as the prices of assets move. As such, your internet must be able to support that stream of continuous data. If it is too slow to process the data, you will experience lag, whereby you will be getting old data instead of the latest data. In other words, you will have a data backlog and won’t be able to see current prices. Carry out a test of the various internet speeds that your internet service provider offers. Pick the one that provides high upload and download speeds, and does not cause lagging to your trading software. Upload speed is used when you are sending information from your computer. Day traders need to have good upload speeds to place their orders conveniently. If you do not have a decent upload speed, your orders will face constant, annoying delays. That said, the minimum upload speed that your day trading internet needs to have is 500 kilobytes or 0.5 megabytes. If your internet service provider is offering you a speed of 0.5 megabytes, you will encounter very small amount of slippage, meaning that your orders won’t face any serious delays. 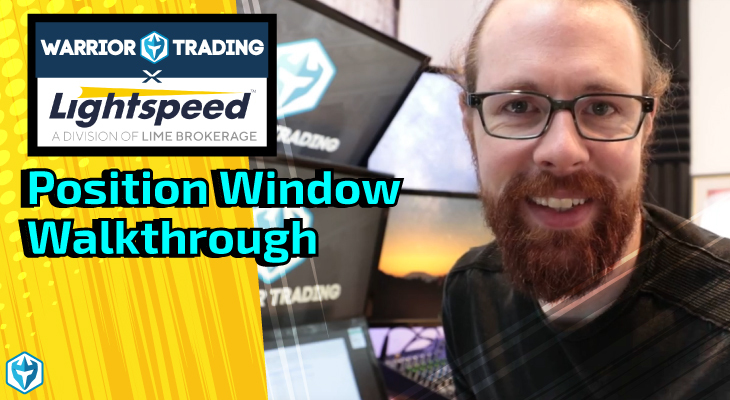 In order to receive market data information quick enough and make informed decisions, day traders need to have high download speeds. 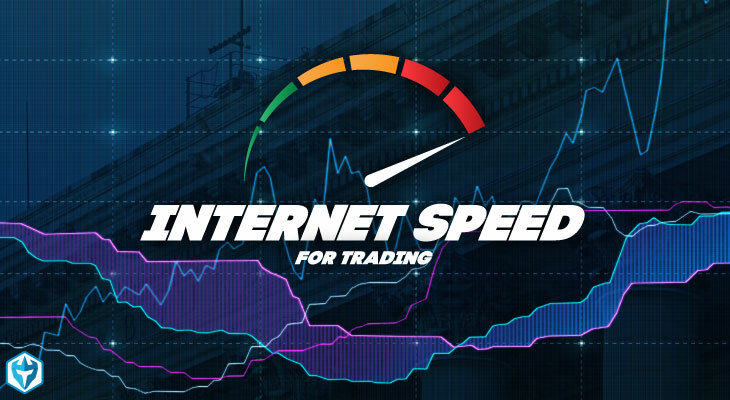 High internet speed is essential in day trading because you are making quick decisions about where and when to sell and buy in the market. Any information delays could get cause you to get into the market at the wrong place and time. Day trading requires a minimum download speed of 1 megabyte. You will not experience any lagging with this speed unless the internet is unstable. However, while the minimum speeds required for both upload and download are just enough, the internet tends to go down sometimes. Therefore, the most convenient internet speeds for day trading is a minimum of 1-megabyte upload and 2 megabytes download. I ran two separate tests for my internet speed as you can see in the pictures above. I have pretty fast internet and as a result have zero issues running all of my trading software and executing orders. Keep in mind this is the bare minimum you would need to get by, but with today’s technology you should get a much faster upload and download speed as you can see by my internet speed in the pictures above. Another internet provider, in case your current provider has a problem. Another alternative is to set up your smartphone as a hotspot, even though it is not an ideal remedy, but it will work. 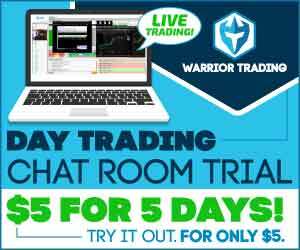 Have an extra laptop/computer within reach that you can rely on to finish up your trading day activities. Ensure your backup computer is fully charged. You could be stuck with a power outage for several hours. In addition to the above three factors, you will also need to have a powerful day trading computer that will work together with your internet connection to support your day trading. You don’t necessarily have to spend thousands of dollars, however, your computer ought to have the ability to multitask between ten or so monitors that are streaming information. Assuming you’re using more than one monitor, you’ll also need to have multiple video cards to power all those monitors. 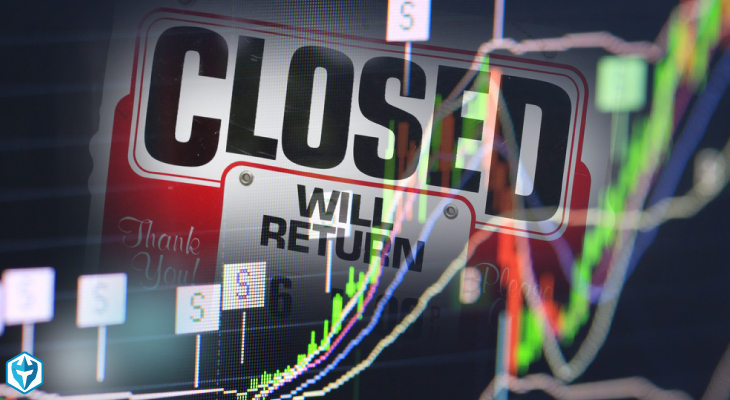 Active day trading is a time-consuming and challenging endeavor. 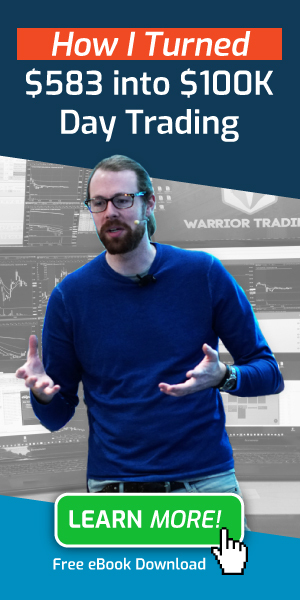 Ultimately, it’s up to the individual day trader to make the right decisions regarding the choice of computer software, hardware, and internet connectivity. Multiple options are available, and it’s possible to secure adequate and cost-effective internet for the job. What are your thoughts on trading off a decent laptop connected via a wireless signal? Any experience? 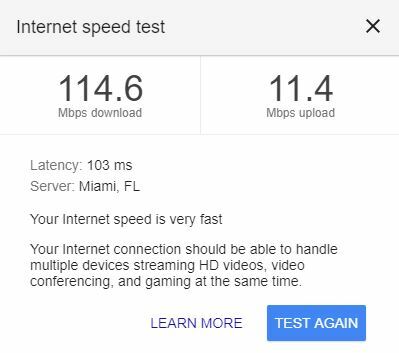 I have decent internet connection with 75 down and 15 up and Netgear Nighthawl R8500 wirless router.